What is a Color Palette When Talking About Photography and Image Editing? Also referred to as ‘palette’ the term ‘color palette’ describes the entire range of colors that can be rendered by a digital device such as a camera LCD or a computer monitor, or the range of colors contained within a specific image. A computer monitor may have a color palette of 16 million colors, an image on the other hand often contains a much smaller number, often 256. 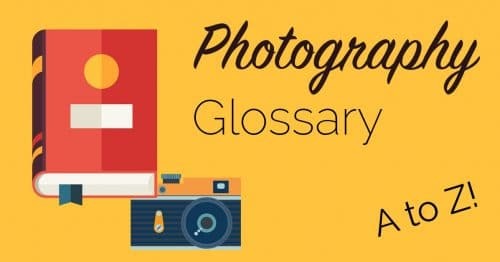 The term is also used to describe a collection of colors, usually displayed graphically in RGB triplets, which a user can select when editing images and re-touching photos. A palette, or color palette may display a full range of RGB colours, or shades of a specific color and everything in between, dependant on a users needs. Palettes can be generated automatically to match user requirements when color matching during post-processing.